Anticipation builds as a group approaches their destination. Then suddenly, “What is it?” asks the voice who will soon define music for himself, and for us. A release, a connection, the way you feel, he goes on. The voice is that of musician and actor Martin Luther McCoy, the perfect host and storyteller for the occasion. I’m a filmmaker in the Art Department at Airbnb—the team who set out to create a film showcasing the launch of Airbnb Concerts. The music industry is in transition, and live music has become its primary revenue source (estimated $25 billion in 2016). 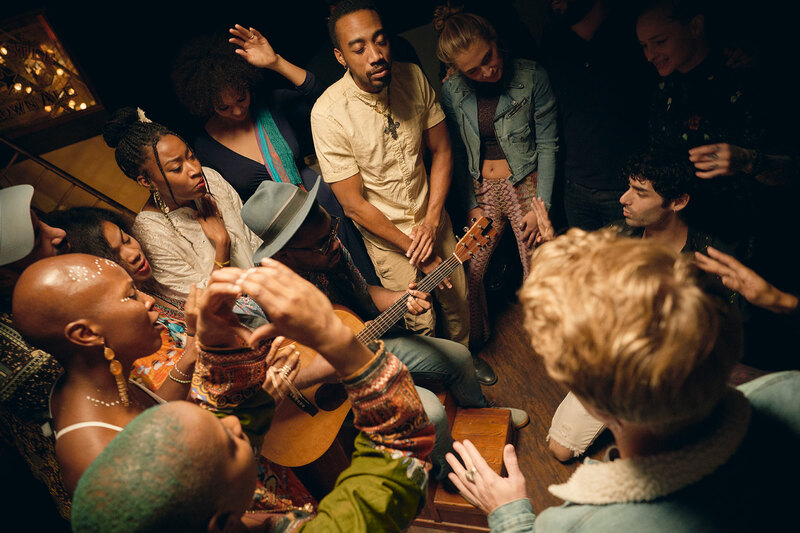 There’s a clear opportunity to create transformative live music experiences that mirror the connection between hosts and guests, and the belonging of Airbnb’s business. For Airbnb Concerts, the hosts are the musicians, curators, and venues, and the guests are concertgoers—both travelers and locals. Airbnb’s goal is to not advertise or make up reality, but rather to amplify the stories of our community. Our objective was to create a film that brings the unique value proposition of Airbnb Concerts to life. The outcome? 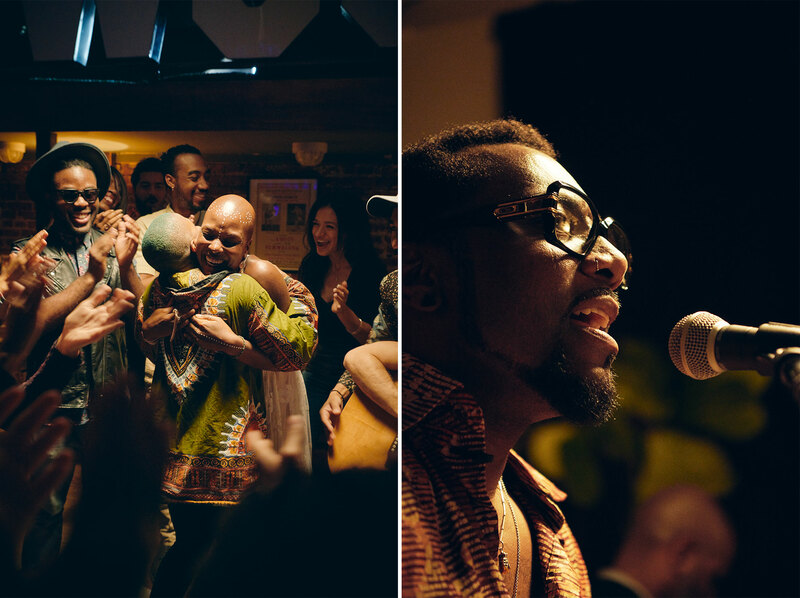 A short visual story that demonstrates Airbnb Concerts as intimate, live music moments in non-traditional venues—an experience that truly erases the line between artist and audience. We decided to use film as a tool to educate people about the possibilities—to bring our vision for a deeper connection between the audience and the artists to life. This wouldn’t have been possible without the incredible artists we were fortunate to work with. 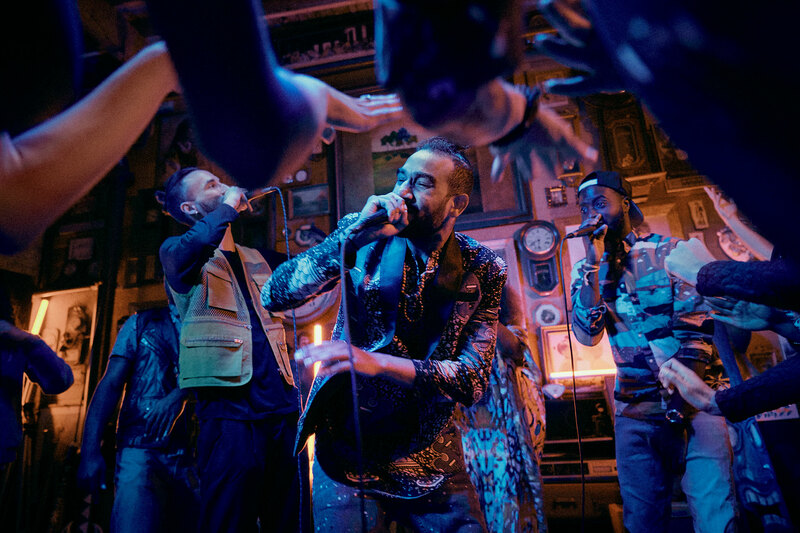 The film features three main acts: The.Wav, an LA based afrohaus group, Grace Weber, a Grammy winning songwriter and rising talent, and Martin Luther McCoy, a legendary musician and actor who has collaborated with The Roots and Cody Chestnutt. 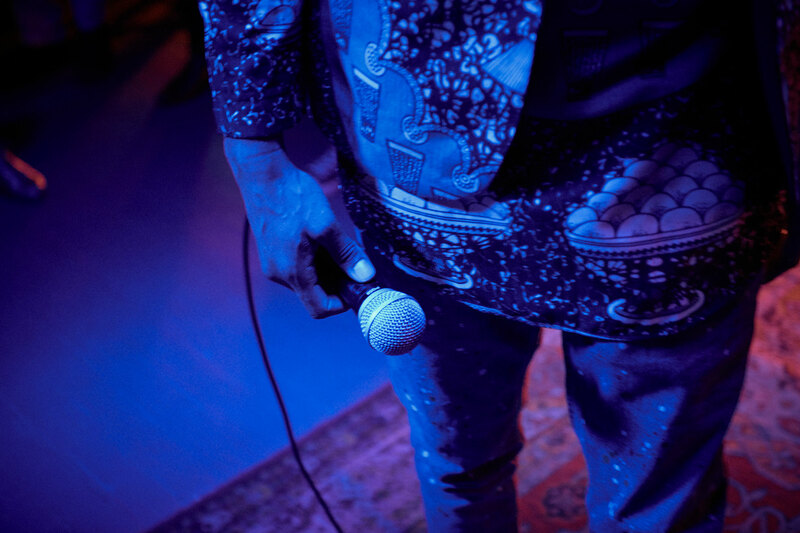 We wanted people to understand that Airbnb Concerts aren’t just one type of music and that the delight is in the discovery, so we partnered with artists who span genres. But the artists all had something in common, too. Each of them had previously hosted a concert through Airbnb Experiences. The opportunity to work with Martin was especially serendipitous, with a funny beginning. We were briefly introduced and had no idea who he was, or that he starred as Jimi Hendrix in Across the Universe. His voice was so captivating that we joked about him voicing the film. As oftentimes happens in creative conversation, the joke became a reality. Martin’s perspective played a critical role in creating an authentic piece—his voice brought the authority of a musician, and the relatability of a true music lover. His unscripted thoughts were so pure and honest. When Martin answered the question, “What is it?” it just worked. With regards to access, it was important for us to strike the right balance between exclusivity and acceptance. We thought of house shows, and the experience of seeing a musician in a 50 person room before they “make the big time”—and bragging rights that come with that. During the concepting phase, I found an old photo of a punk band at a house show—no stage, the crowd surrounding the singer 360 degrees. The closeness, sweat, and energy captured in this one photo was palpable. 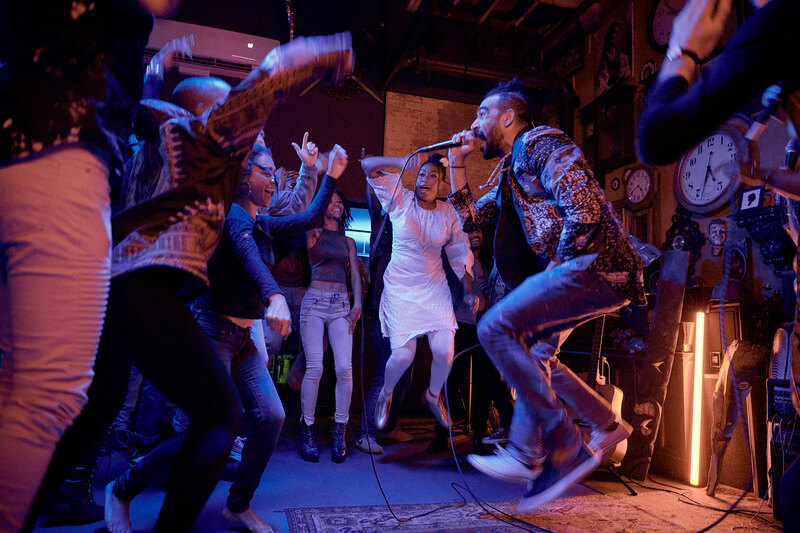 Airbnb is known for the unique homes our hosts list around the world, so it only made sense to break the expected concert format—the raised stage with an artist facing the audience—by creating memorable experiences in unexpected venues. In fact, most of our venues don’t even have a stage. This made us question how we could motivate the artist and audience to share the same space. 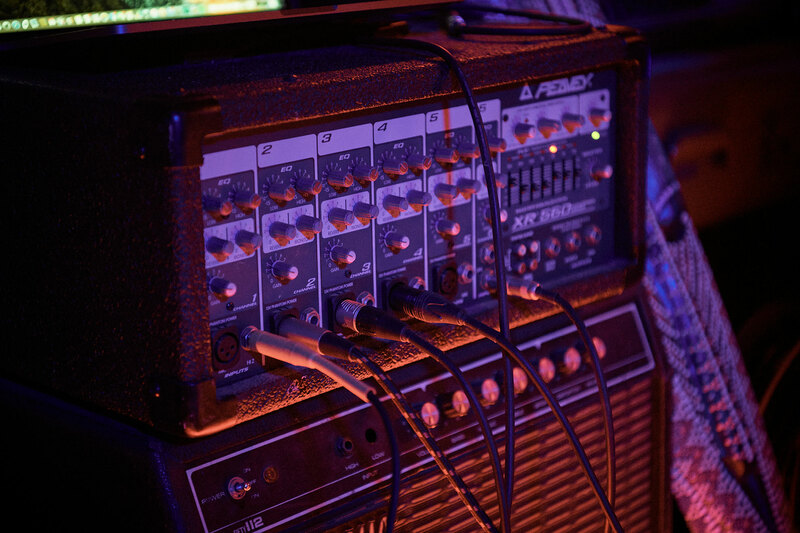 We felt that by putting the artists on the same level as their audience, it would heighten the experience for everyone. This ultimately ended up being the vibe we channeled while directing the audience. We wanted to heighten the mystery of discovery through new music and tangible connection. The challenge to focus on the anticipation and interaction of our concerts, rather than the music itself, was an exciting one. I wanted Martin’s voice to bring us on a journey of what music is, and to holistically amplify the concert as a whole, not just the performance part of it. This was made possible in large part due to our talented editor. The sound design lifted the characters—equally highlighting conversations and background noise alongside performance audio. We were also able to play with lighting in a way we don’t usually have the opportunity to. In order to build trust, the Airbnb brand style is oftentimes vivid, welcoming, and bright. This makes perfect sense for much of our product, especially Homes. Filming for Concerts gave us permission to create mystery with lighting. The film features a lot of top light that quickly falls off into the shadows. We found the mystery of what could be there just as captivating of what could clearly be seen. We strived to create a video that would help the audience understand the uniqueness of Airbnb Concerts, but we ended up learning a lot in the process too. Filmmaking isn’t about finding the coolest way to capture a scene. It’s about making the audience feel something—making them want more of it. 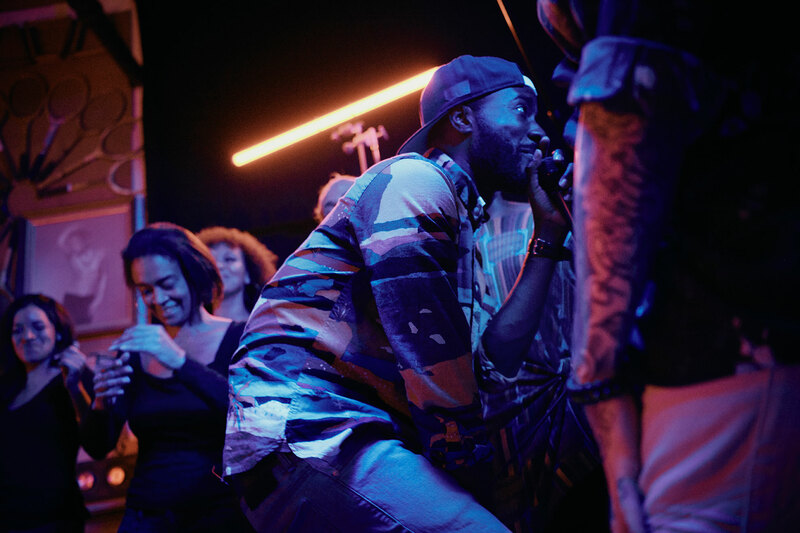 By collaborating with diverse artists and shifting away from the expected perspective—the one-way, musician on stage dynamic—we were able to tell a more compelling story about the power of music, cultivated by the community. This process taught us the value of stepping back as a brand and letting the community lead the way. Thank you to our external collaborators: Ethan Indorf, Campbell Brewer, Mike Malagon, Travis Waddell, Matthew Stouppe, Mickey Petersen, Michael Clifford, Todd Macmillan, and MFD. Adam Hobbs is a filmmaker at Airbnb. When he’s not making content he’s hanging with family and going on extra long bike rides.